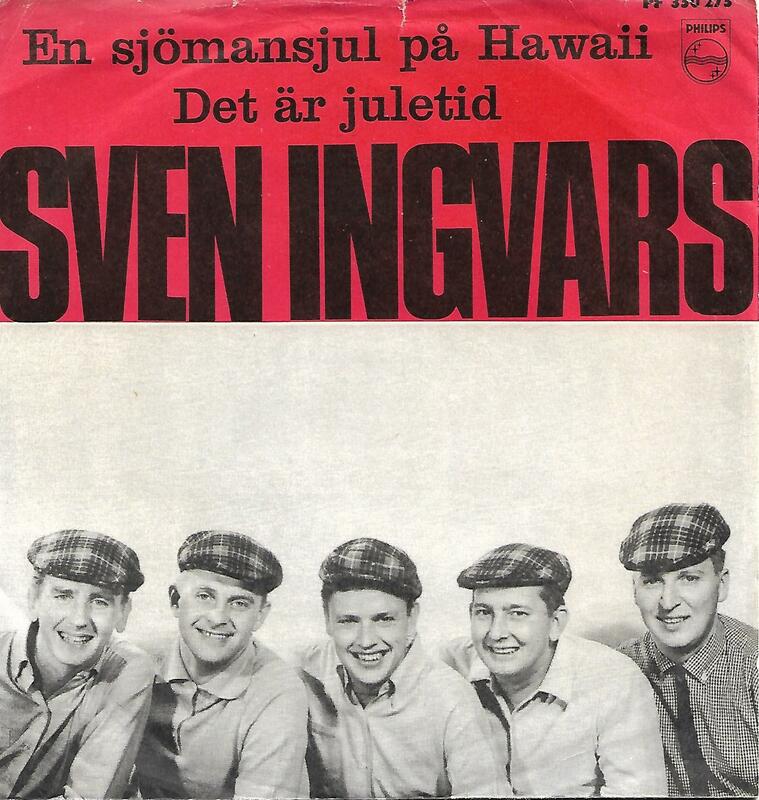 7" - SVEN-INGVARS - EN SJÖMANSJUL PÅ HAWAII / DET ÄR JULETID Rare "caps" ps! Rare picture sleeve edition, with the "checkered caps" picture instead of the far more common "Santa caps"! The push-out centre is still intact.